The National Institute on Drug Abuse reports that every day, more than 115 Americans die after overdosing on opioids. The misuse of and addiction to opioids—including prescription pain relievers, Heroin, and synthetic opioids such as Fentanyl—is a serious national crisis that affects public health as well as social and economic welfare. (Feb 2018). Explore emerging illicit drug and concealment trends, drug court and prosecution trends, and the medical response to the current drug epidemic. Learn more about the opioid crisis, NARCAN programs, and medical/law enforcement collaborative efforts. Develop strategies for recognizing and combating current drug issues facing your community. Each session includes a question and answer session with those on the front line of the drug epidemic nationally. Past participants had this to say... •	All of the different professionals from different areas of expertise were beneficial. This whole symposium completely broadened my understanding, gave great ideas, and educated me on so many levels. •	Great information in regards to best practices for OD death investigations •	The information was beneficial to my job and further expanded my knowledge. •	A+ training and expertise! Will definitely use this information to establish a similar intervention program for my police department •	I would rate as excellent. Great class, well-rounded panel of speakers, and great visuals. Would definitely recommend this class to my peers! Chief Deputy Rob Streck joined the Montgomery County Sheriff's Office in 1996 as a Corrections Officer. Later that year, Chief Deputy Streck was promoted to the rank of Deputy Sheriff served as a patrol deputy in Harrison, Jefferson, and Washington Townships. In 2004, Chief Deputy Streck was promoted to the rank of Sergeant, assigned to the County Jail, Court Services, and the Inspectional Services Unit. Chief Deputy Streck was promoted to the rank of Captain in 2006 and was assigned as the Assistant Division Commander of Support Services. He was tasked with overseeing the creation and implementation of the Regional Dispatch Center. In 2008, he was assigned as the Commander of the newly created Dispatch Center. He was promoted to the rank of Chief Deputy in 2013, where he oversees the day to day operations of the Montgomery County Sheriff's Office. In October 2013, Chief Deputy Streck was appointed to the Montgomery County Drug-Free Coalition where he serves as the Assistant Director. Officer Carrie Hemming has been a police officer with the Madison Police Department for the last 23 years. She is also a registered nurse and AEMT with Waunakee Area EMS. Madison Police Department started their naloxone program in late 2014 and she has been the logistical and training coordinator for the program since its inception, procuring the supply of naloxone and managing the training of all 468 commissioned officers. In addition Carrie also helped organized the Department’s Special Events Team Medic platoon and serves as its lead medic as the team deploys for several large events and spontaneous crowd situations each year. She is trained as a tactical medic and is a Master Instructor Trainer for Tactical Emergency Casualty Care for the State of WI Law Enforcement Standards Bureau as well as a Wisconsin Department of Health Services EMS Instructor I and American Heart Association Basic Life Support Instructor. 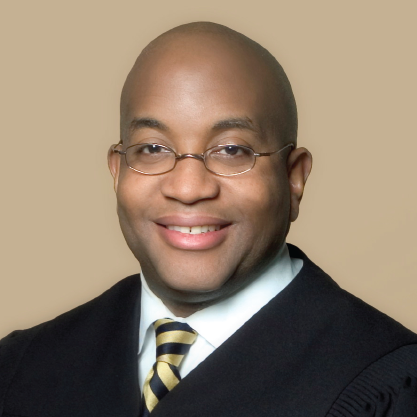 In 2006, Craig D. Hannah was elected as a Buffalo City Court Judge. Previously, he was an attorney in private practice with nearly 10 years experience as a trial lawyer in our City, State and Federal Courts. 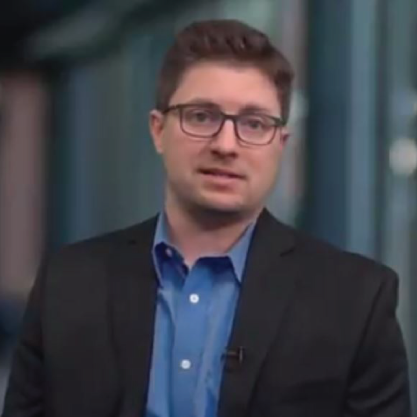 Judge Hannah is an Adjunct Professor at the State University at Buffalo Law School where he lectures in Trial Advocacy and Procedure. In addition, he was the co-instructor/lecturer for the City of Buffalo Youth Court. In 2017, Judge Hannah was appointed to preside over the Adolescent Diversion and Opiate Intervention Parts and serves as the Supervising Judge over the Lackawanna, Tonawanda and North Tonawanda City Courts. The Opiate Intervention Court is the first of its kind in the Nation and is dedicated to treating the needs of the people first who come into contact with the law. Lourdes Felix CFO/COO and Director, BioCorRx Inc.
Lourdes Felix has extensive experience with clinic operations management for Start Fresh Alcohol Recovery. She has successfully designed strategies for developing addiction programs as well as monitored day to day clinic operations. 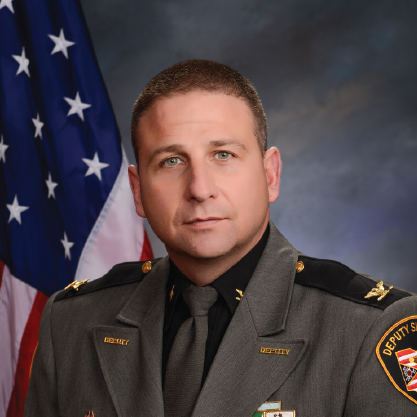 Chief Deputy Robert M. Streck, Montgomery County, Ohio Sheriff's Office, will share the community response plans they created related to the opioid crisis in his county and region. In 2017, Montgomery County had 562 people die from accidental drug overdoses. The county's community response plans have been featured on NBC Nightline, CNN, The New York Times, and in multiple national news stories. Chief Deputy Streck has a 22 year history with Montgomery County; first as a corrections officer in 1996 to his current role as Chief Deputy of the Montgomery County Sheriff's Office and Assistant Director of the Montgomery County Drug-Free Coalition. Chief Deputy Robert M. Streck, Montgomery County, Ohio Sheriff's Office, will share the community response plans they created related to the opioid crisis in his county and region. In 2017 , Montgomery County had 562 people die from accidental drug overdoses. The county's community response plans have been featured on NBC Nightline, CNN, The New York Times, and in multiple national news stories. Chief Deputy Streck has a 22 year history with Montgomery County; first as a corrections officer in 1996 to his current role as Chief Deputy of the Montgomery County Sheriff's Office and Assistant Director of the Montgomery County Drug-Free Coalition. 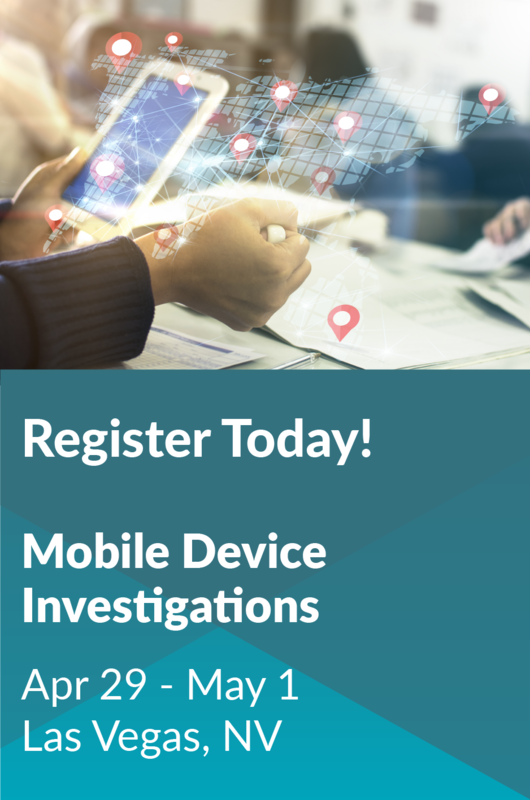 Learn from federal law enforcement agencies about current national drug trends, pipelines of narcotics, areas of concern in the United States, and ongoing enforcement strategies. Discussion will focus on the national drug landscape and how it ultimately impacts our communities. DEA and U.S. Customs will provide summary information in this session. Explore emerging drug trends impacting our communities. Panelists will include state/county/local narcotics enforcement officer. Consider the complexities and challenges of prosecuting narcotics related cases. Topics such as contributory death, proof of possession, possession with intent to deliver cases, and case law updates will be highlighted. A state and federal prosecutor will present this session. Review the impact the opioid crisis has created in our communities and those we serve. Hear firsthand about a personal account related to opioid addiction and lessons learned. Examine the medical intervention strategies from physicians who are treating those with chronic pain. Focus on the basic physiology of pain, treatment options and challenges when considering prescription drugs. This session will target addiction trends and how prescription practices have changed as it relates to opioids within the medical community. In 2014, the Madison Police Department (Wisconsin) launched a Naloxone program for their 466 commissioned employees. Discuss lessons learned with Officer Carrie Hemming who has been on the forefront of training, policy recommendation, as well as trend analysis for MPD. Officer Hemming will discuss starting/evaluating a Naloxone program, training of staff, and share lessons learned for agencies who have or are considering a Naloxone program. Obtain information about an alternative solution to opioid addiction. BioCorRx® is a healthcare solutions company on the leading edge of alcohol and opioid addiction treatment. Their staff will discuss an innovative approach through a medication-assisted treatment program. The session provides a glimpse into alternative means of addressing addiction in our communities. Lourdes Felix - CFO/COO and Director, BioCorRx Inc. Honorable Craig D. Hannah is a pioneering judge who oversees the nation's first Opiate Crisis Intervention Court (OCIC) in Buffalo, New York. Judge Hannah will discuss the philosophy around the program and outline the purpose and mission of the OCIC. Judge Hannah will share his observations and successes around this program. In addition, Judge Hannah will provide insight around how a program like this could be replicated.